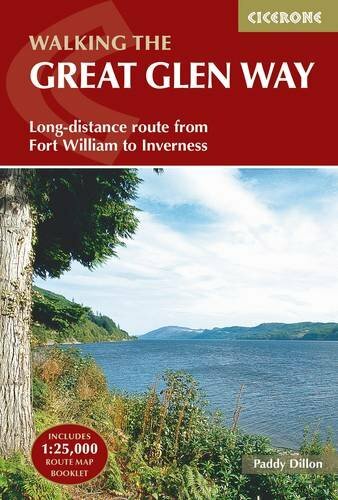 The Great Glen Way is an 117km (73 mile) National Trail that runs along the Caledonia Canal from Fort William to Inverness. Easily walked within a week, and accessible in all seasons, the Great Glen Way makes an ideal introduction to long-distance walking in Scotland. This handy guidebook gives a complete two-way description of the route.